A palace that was built for the welfare of the common people is called the Umaid Bhawan Palace. 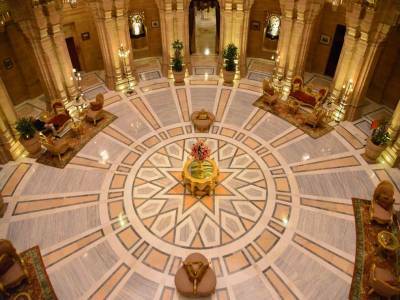 The most luxurious palace, now a hotel, was built in the princely province of Jodhpur in Rajasthan, India by Maharana Umaid Singh in the year 1943. The story is such that according to an ancestral prophecy, given to the royal family; there will be a famine over the Rathore dynasty. Coincidentally a famine did come and the kingdom was left in tatters. To provide work for the out of work farmers and others, Umaid Singh built this palace. With the architecture of Henry Vaughan Lanchester, the construction of the palace started in 1929 and was complete in 1943. As promised, the king succeeded in giving employment to many of his people. This tale aside the palace is a beauty in itself. 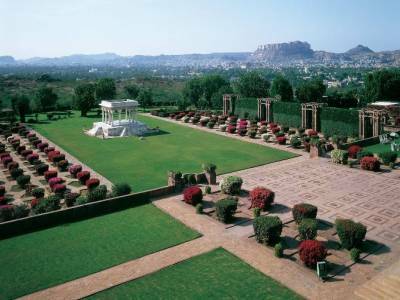 Built in the most arid high place in Jodhpur the palace is the living relic of the land. Constructed with dune colour sandstone really gives the golden touch to this palace. The Beaux or the Indo-Deco Arts Style is used to build this beautiful palace. 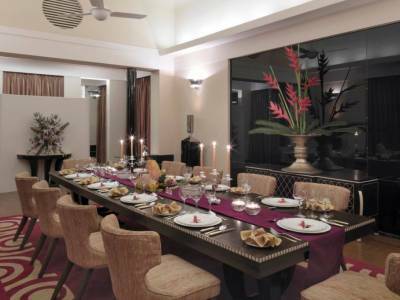 The Makrana marbles and Burmese teak are used for interior decoration of the palace. The paintings and murals of the palace really bring forth the history of Rajput reign and glory. 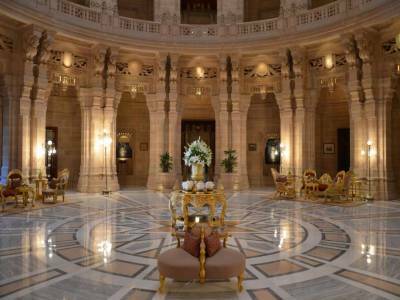 The palace has two main wings, one is the royal residence and other is the hotel- the 'Taj Umaid Bhawan Palace Jodhpur'. The owner of the palace is the grandson of the founder, Gaj Singh. For tourist attraction, a museum is also opened alongside the trip of the palace. 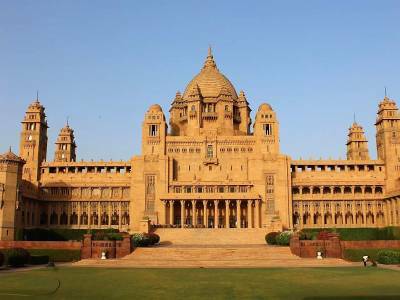 Get quick answers from travelers who visit to Umaid Bhawan Palace.